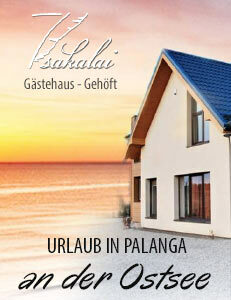 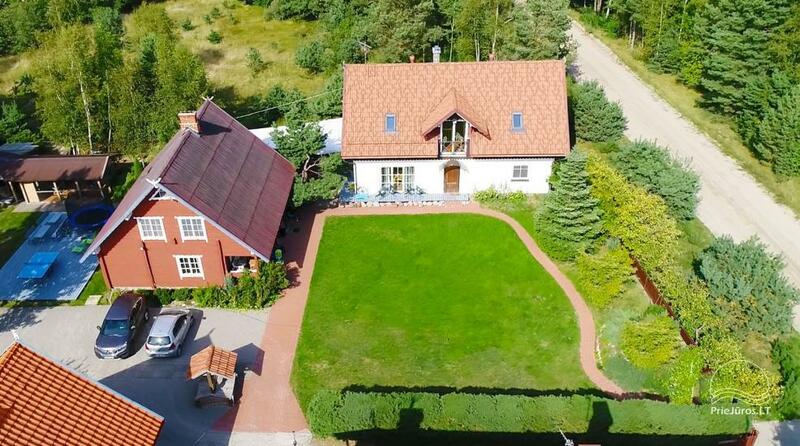 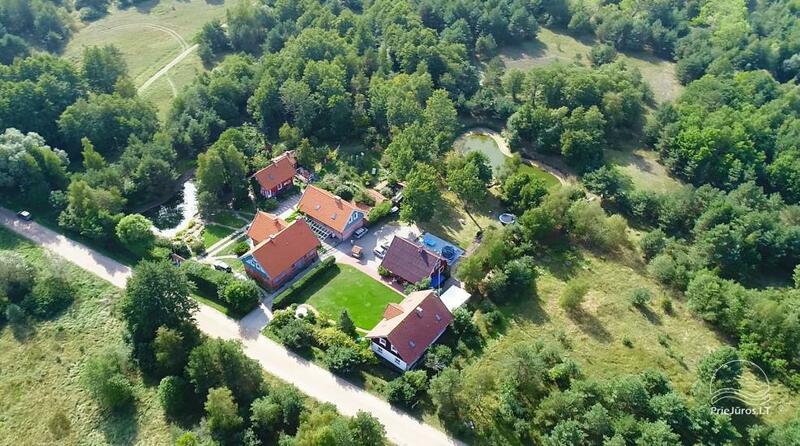 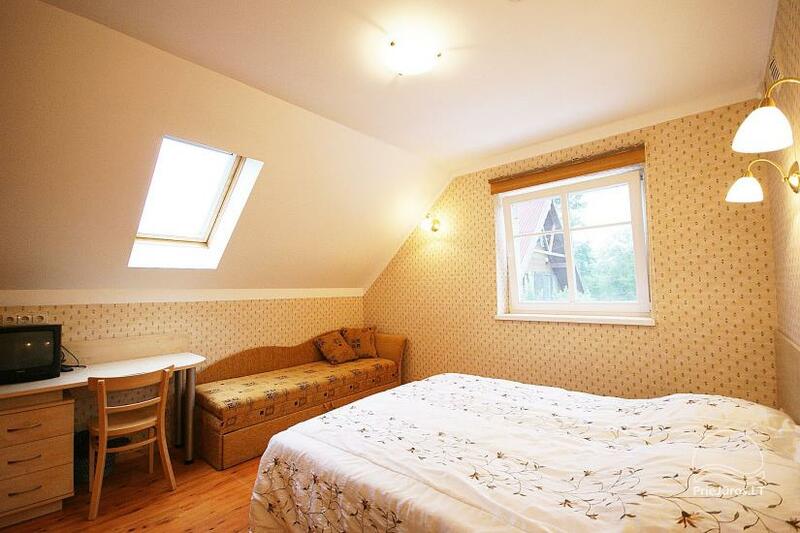 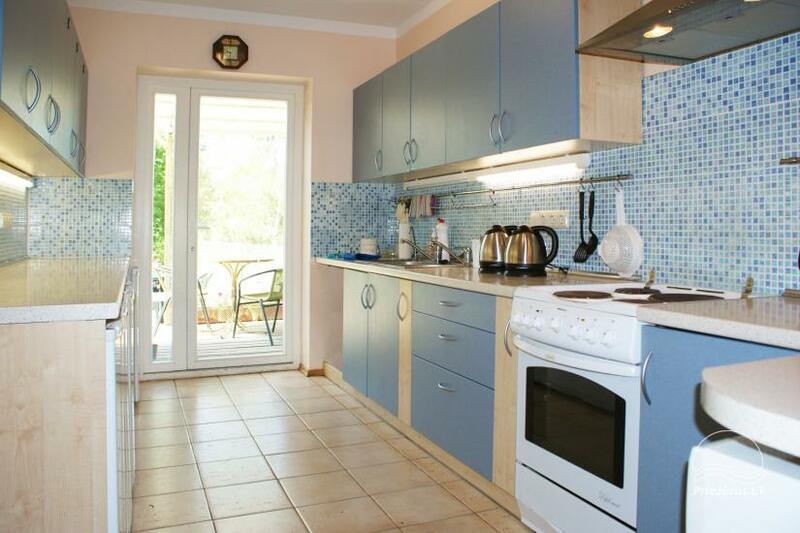 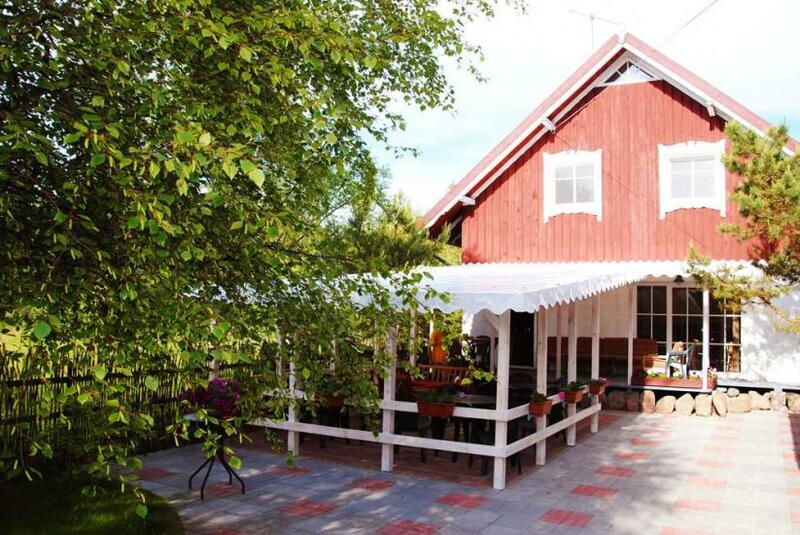 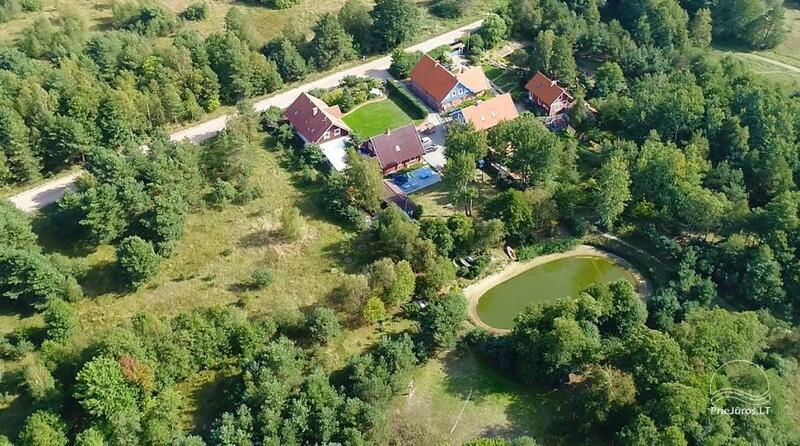 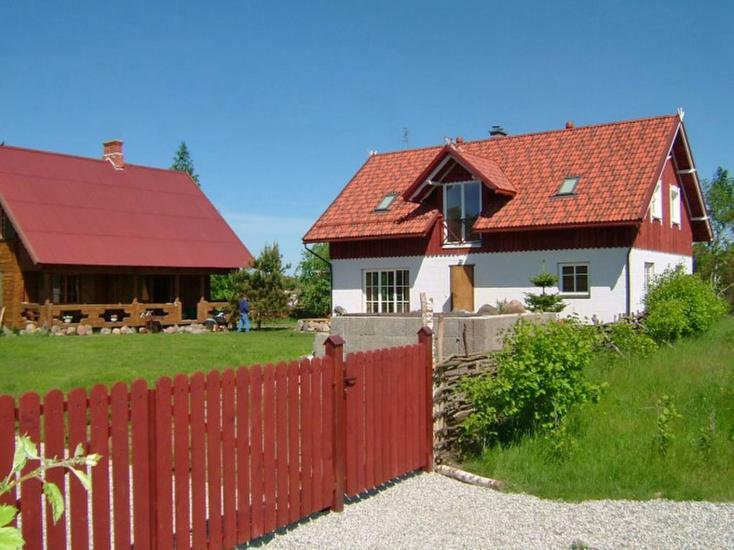 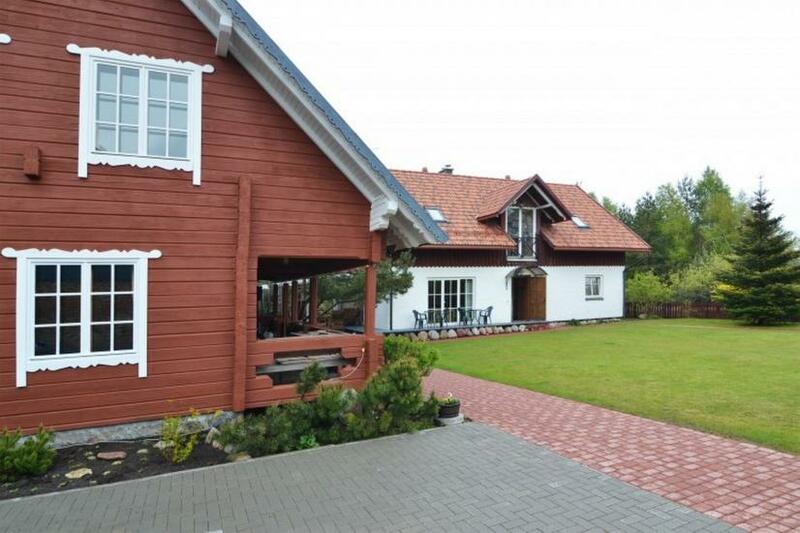 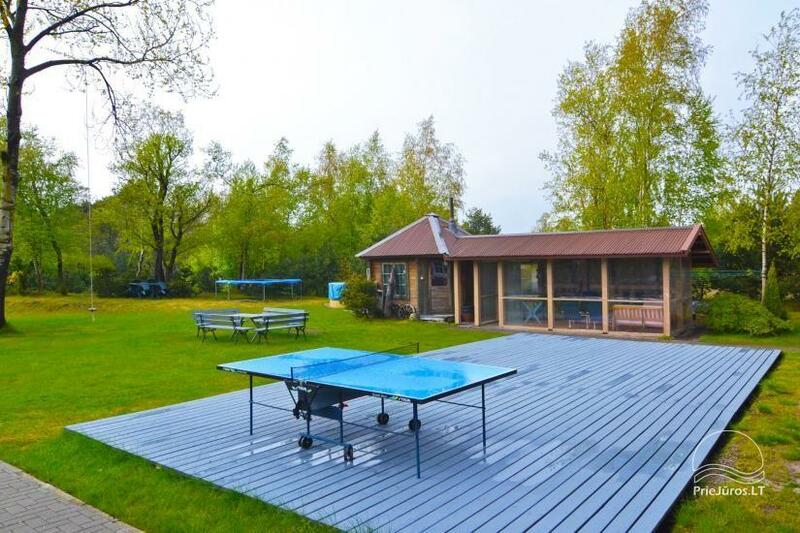 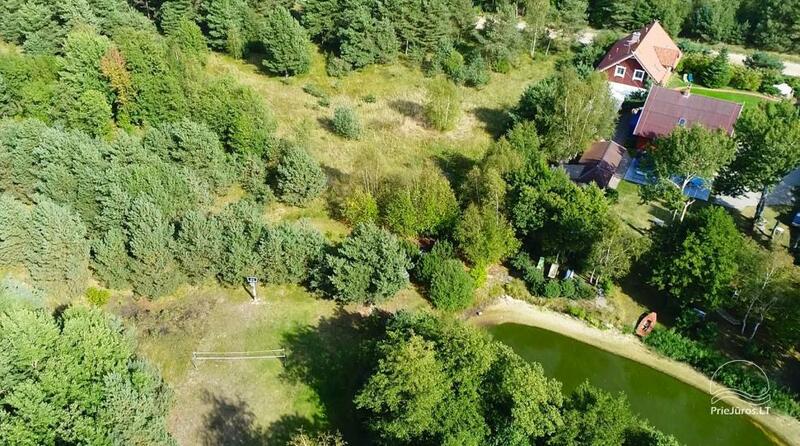 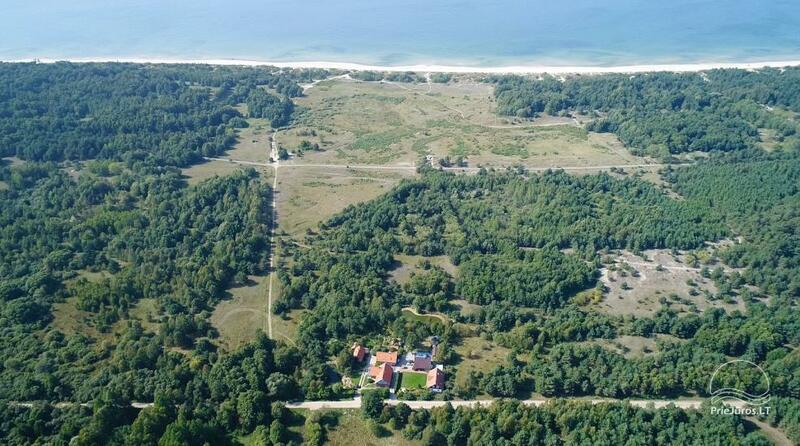 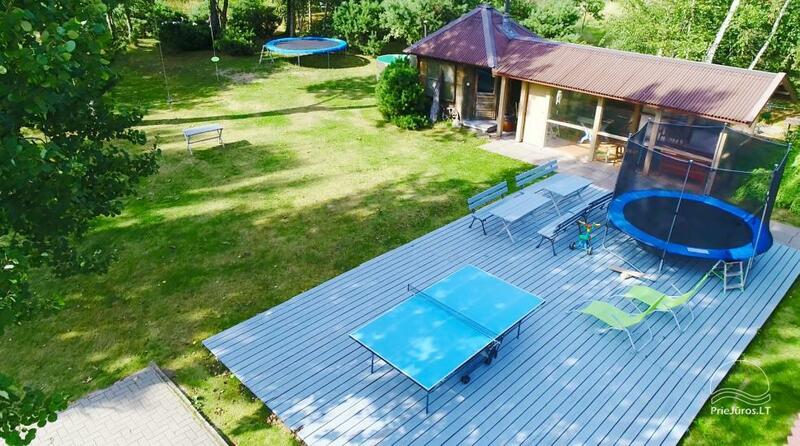 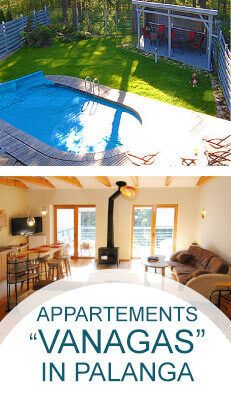 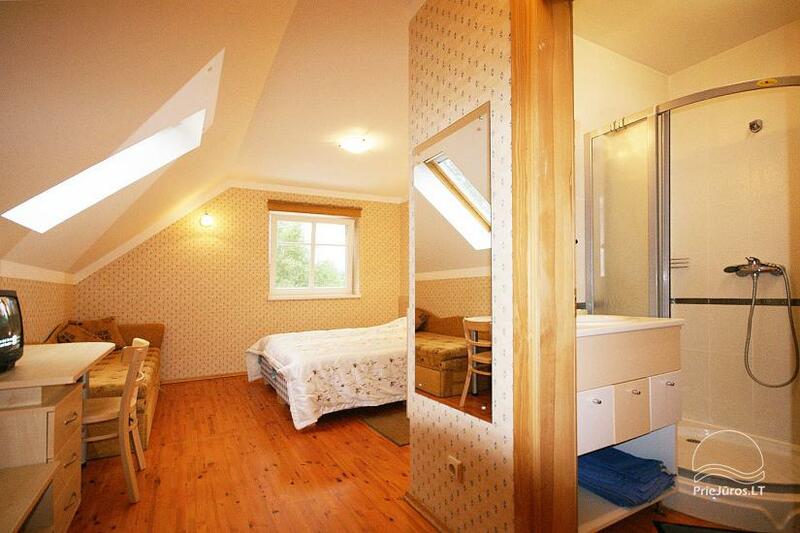 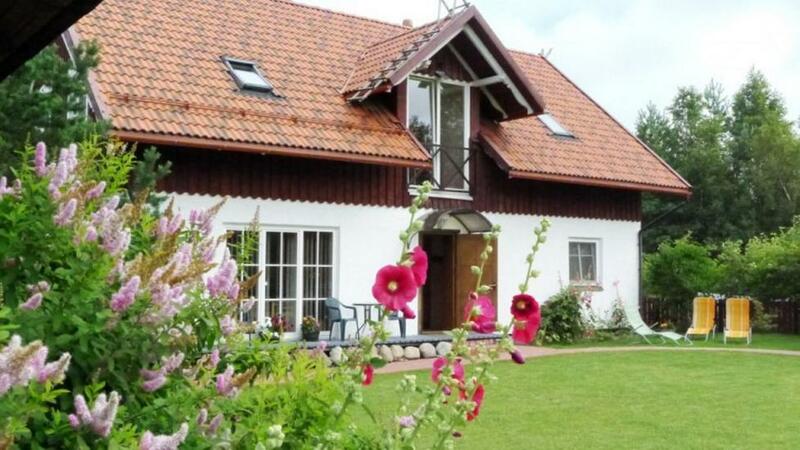 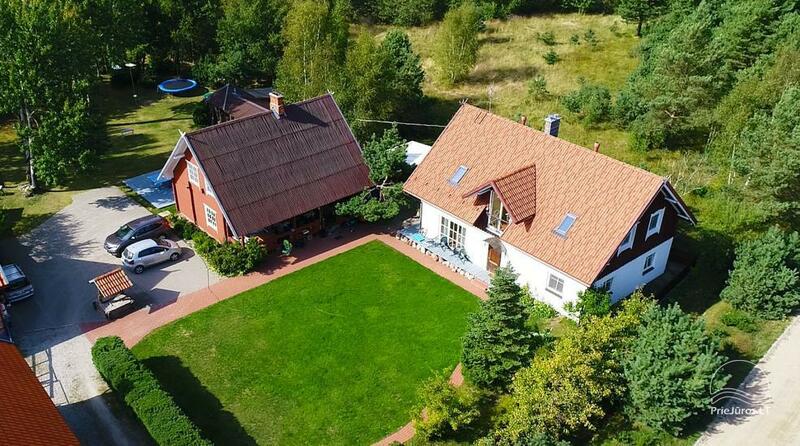 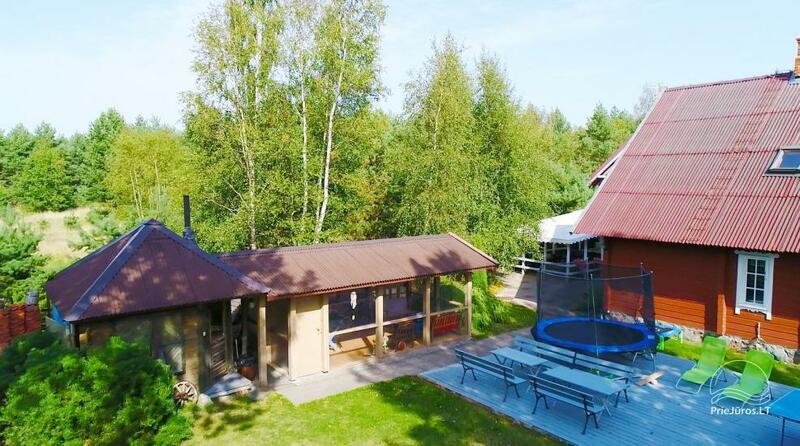 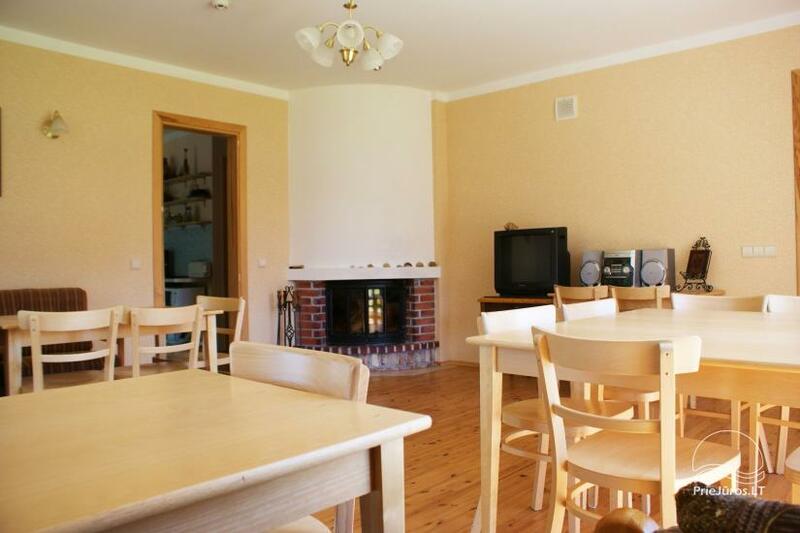 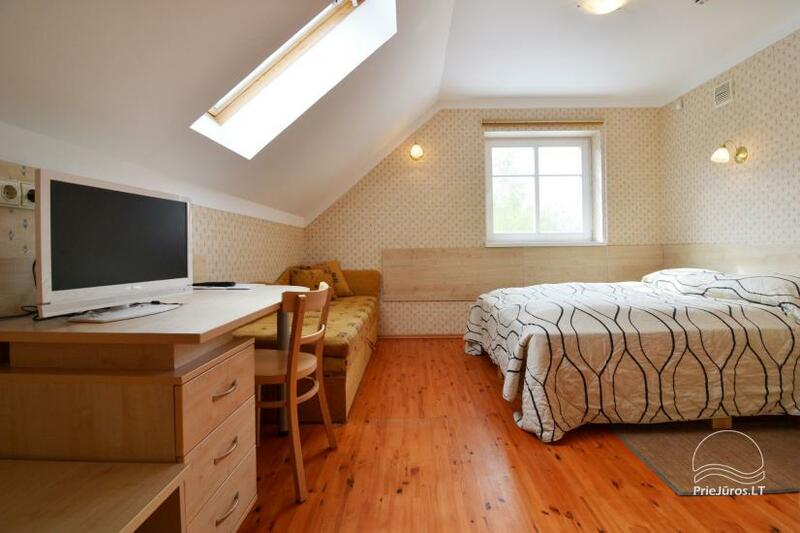 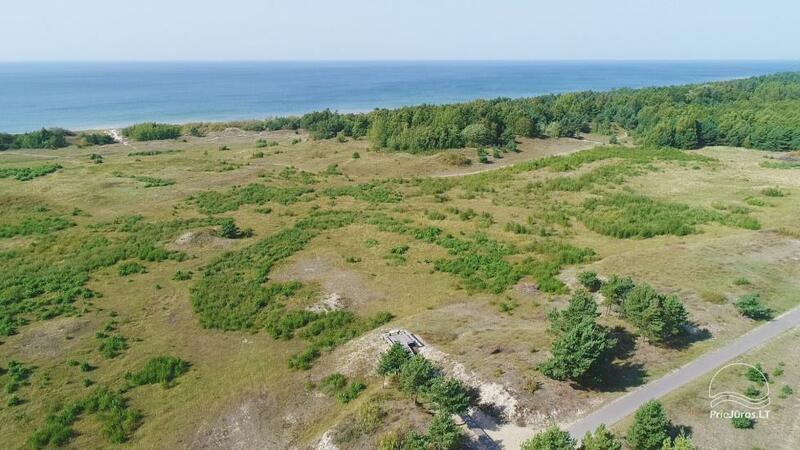 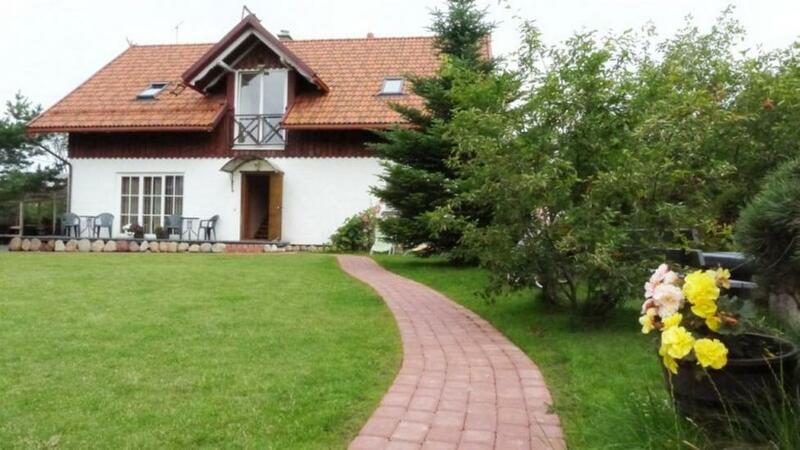 Park Villa – is a modern guesthouse mixed with etnographic style and located near Palanga ( 5 km to the center of Palanga). 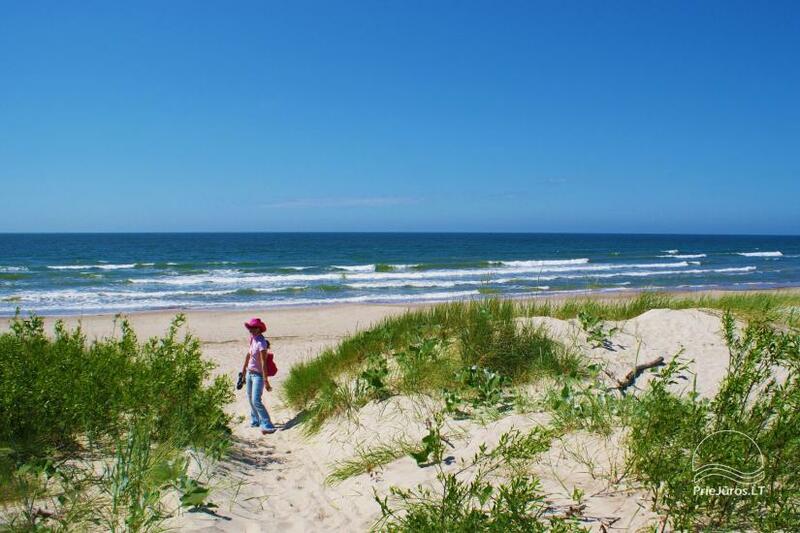 You can find us in seaside‘s regional park, Nemirseta nature‘s reserve, surrounded by beautiful landscape. 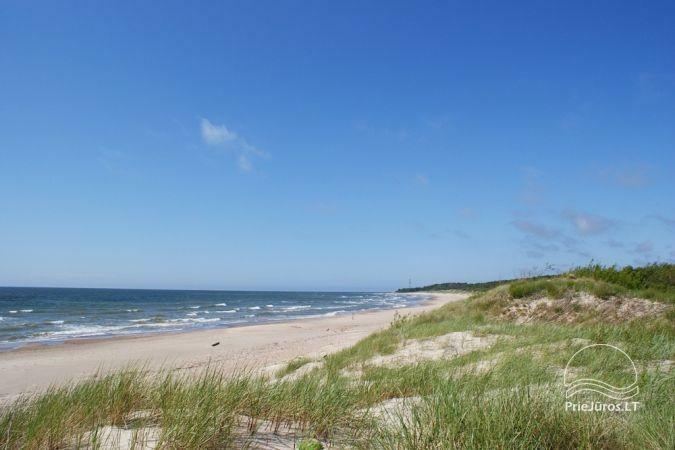 In the seaside you can see wide sand beach with unique dunes. 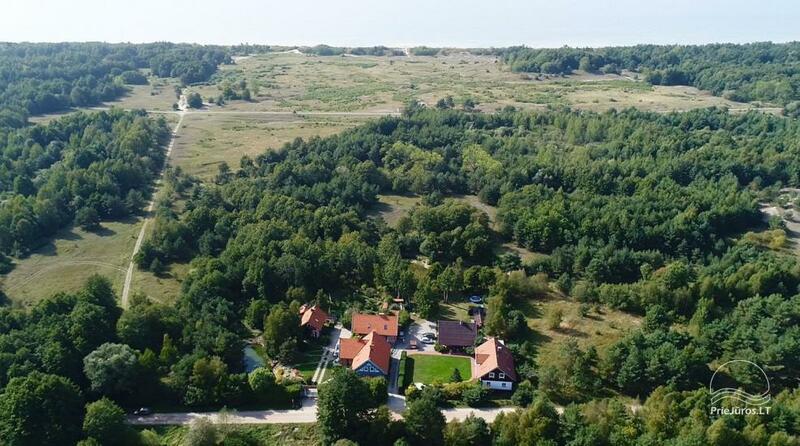 The traffic in the park is restricted, except for the visitors of Park Villa. 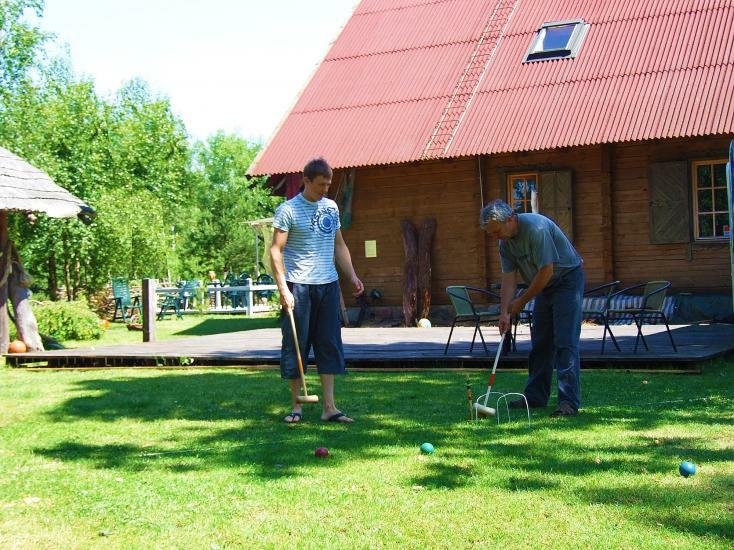 Our guests can enjoy the unique nature, clean air, tranquil and of course active rest. 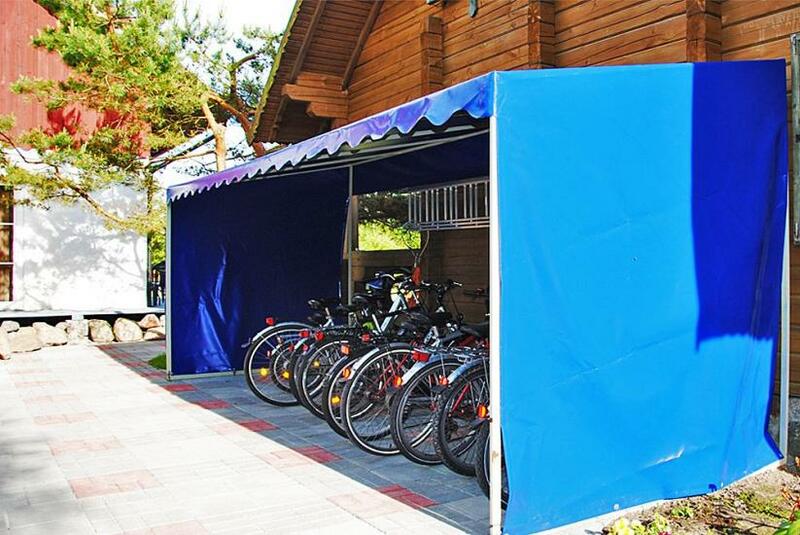 The parking of the cars is provided for free. 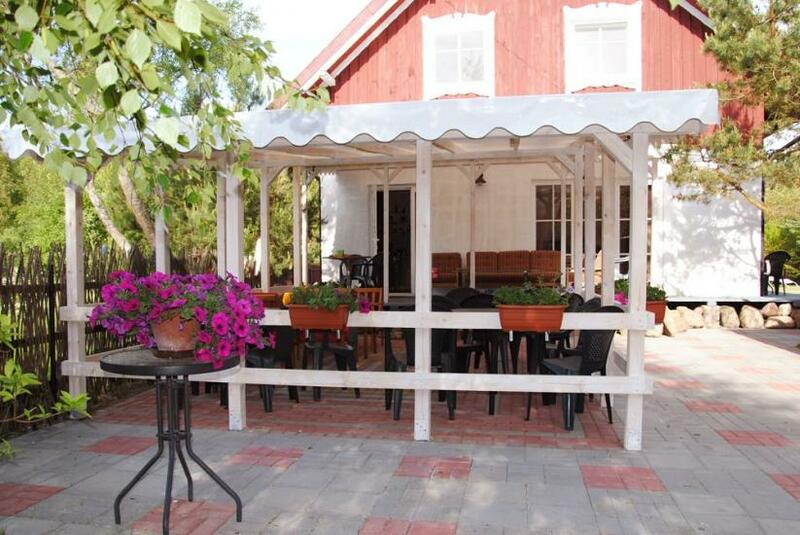 If interested we can supply information about excursions, horse riding. 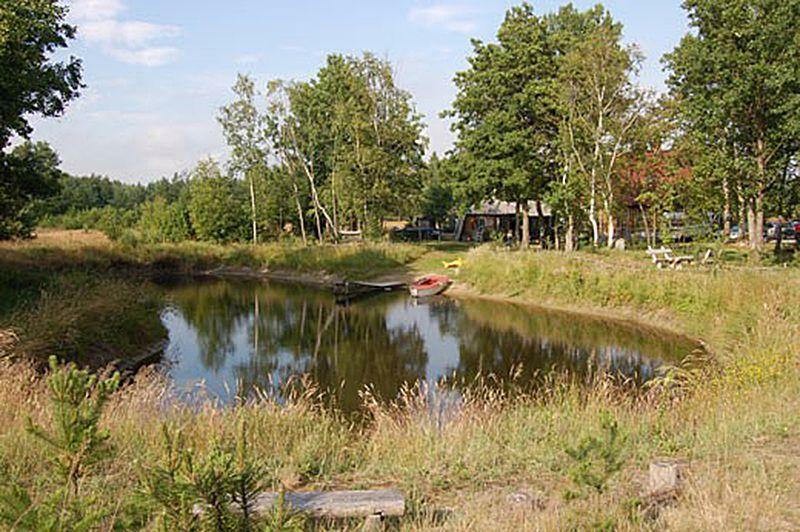 We can organize the trip with the boat in the Kursiai lagoon, or the trip with canoes in Minija River. 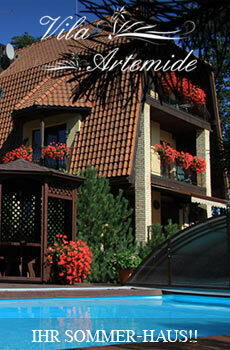 For the golf players we offer a nearby club „Klaipeda Resort“. 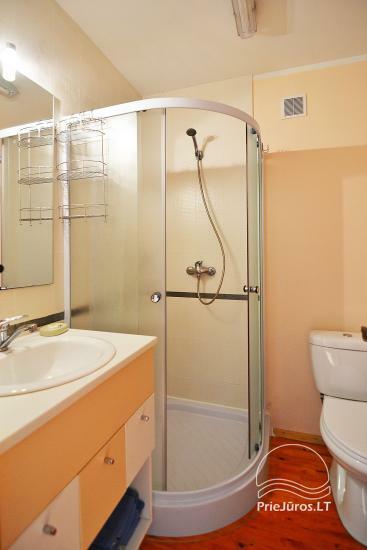 Additionally you can order wireless internet (Wi-Fi), steam bathhouse, Japanese bath and rent the bikes. 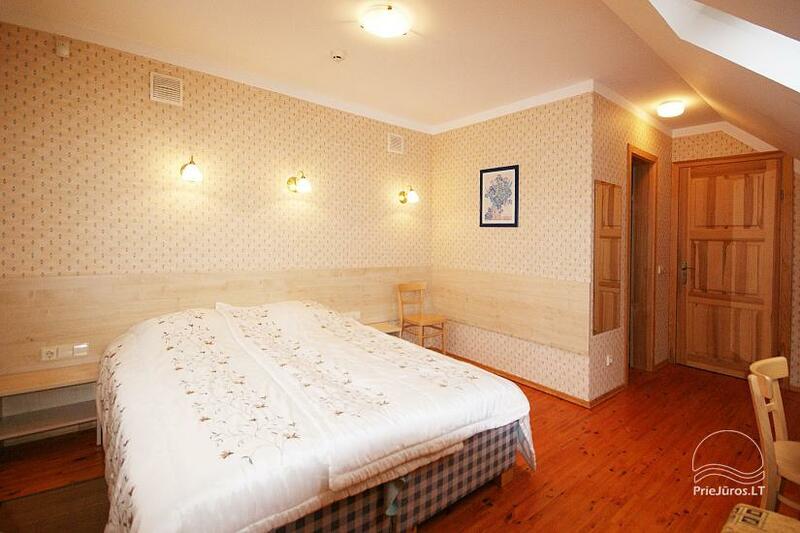 Local Municipality tax ("pillow tax") - 0,3 EUR per person per night (no tax for children under 10 years old). 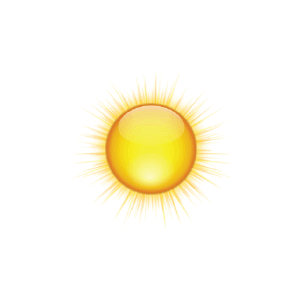 The question of pets should be discussed individually. 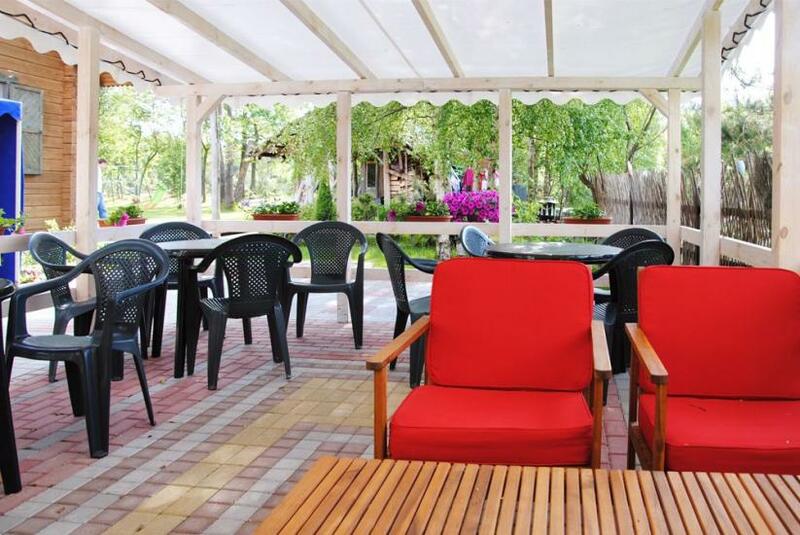 There is time of tranquility in Parko Vila from 11 p.m. till 8 a.m.
WE ARE WAITING FOR THE GUESTS WHO APPRECIATE TRANQUILITY, COMFORT AND NATURE. 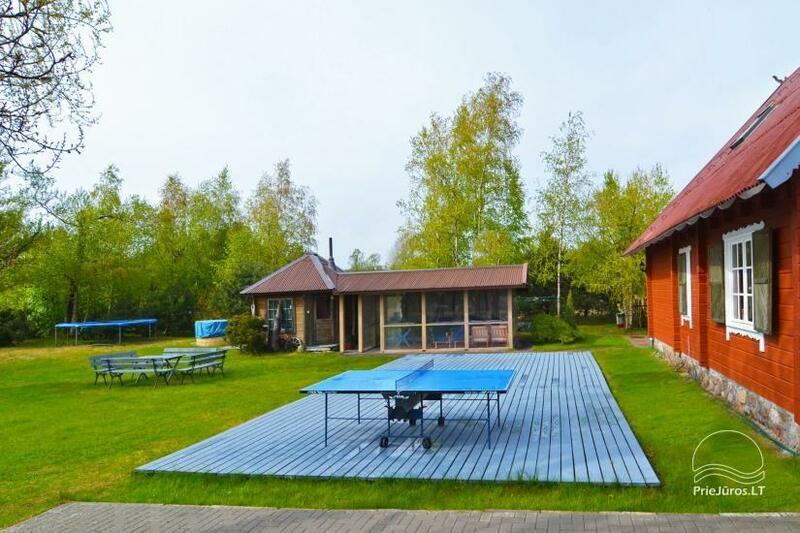 WE GUARANTEE QUIET AND NICE HOLIDAY. 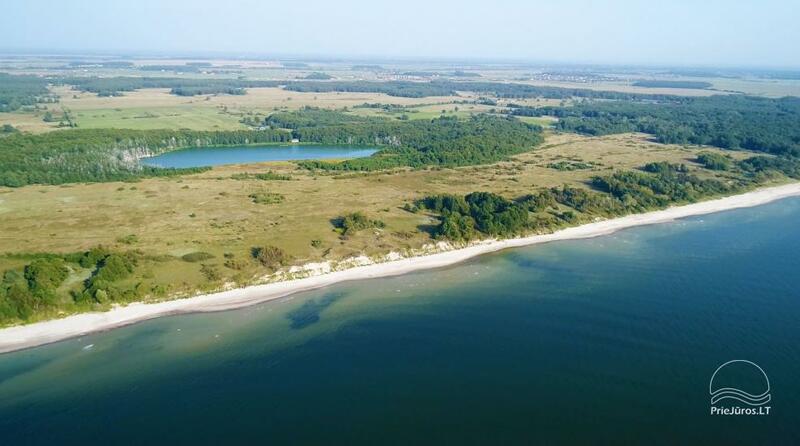 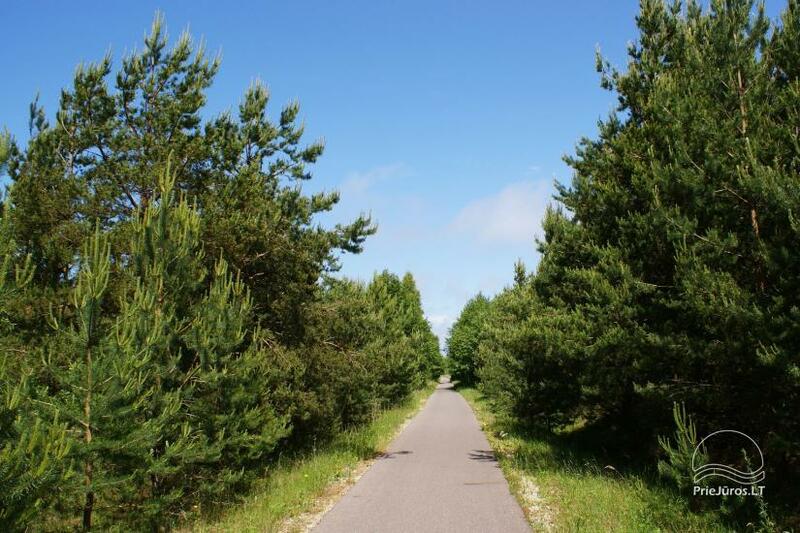 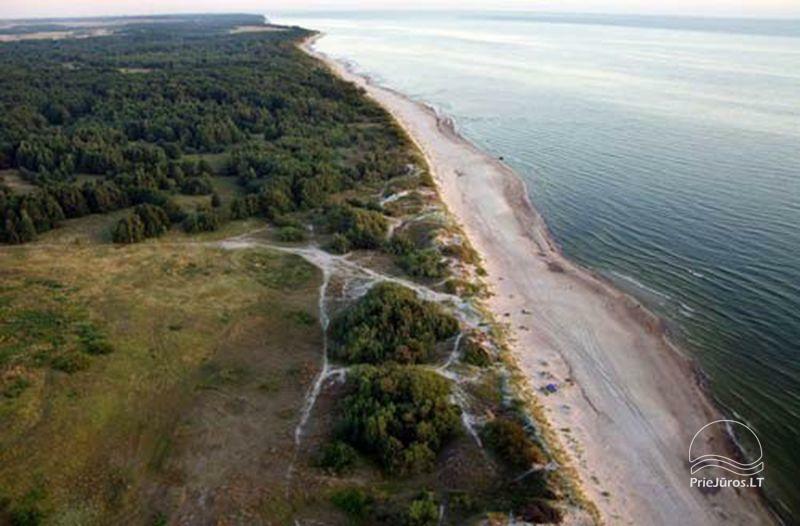 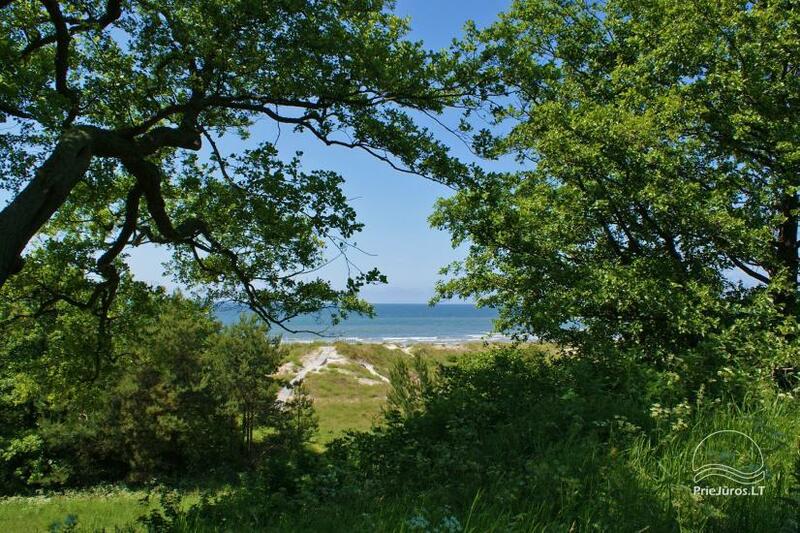 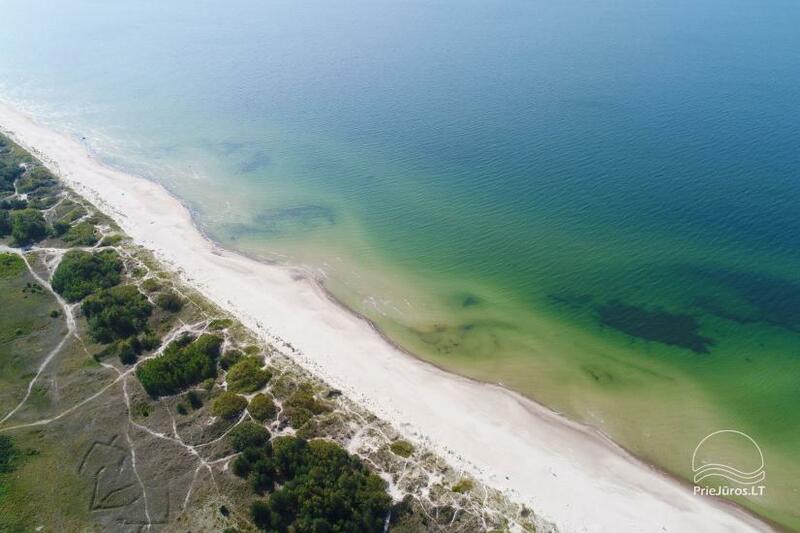 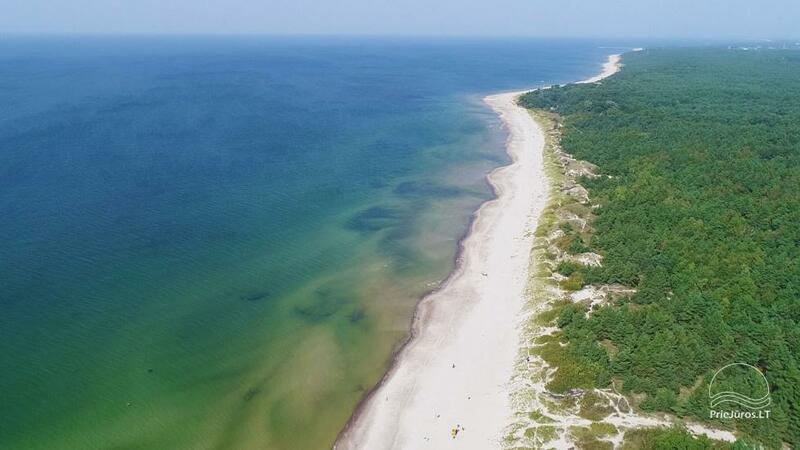 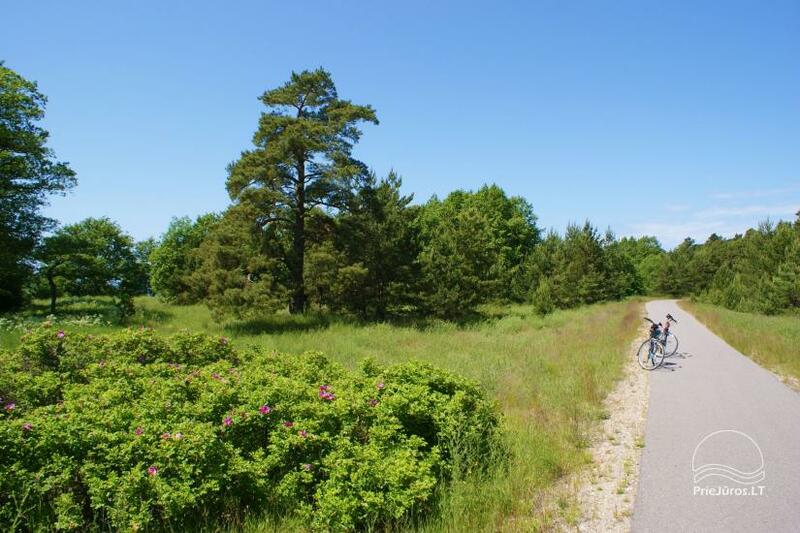 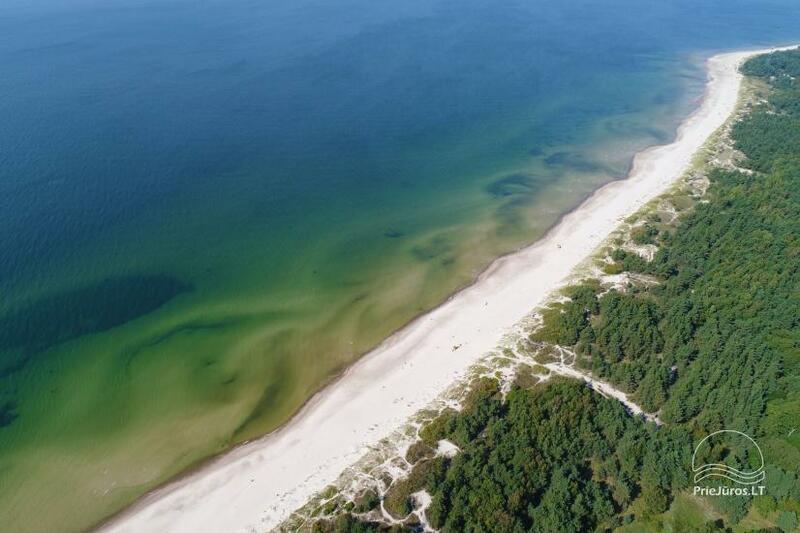 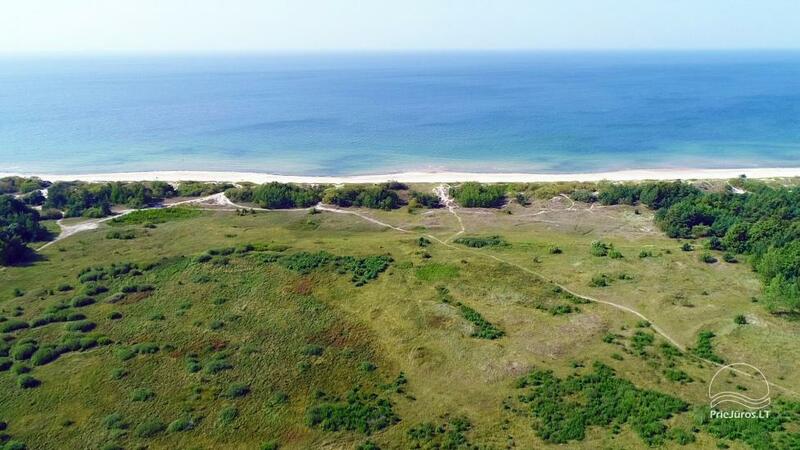 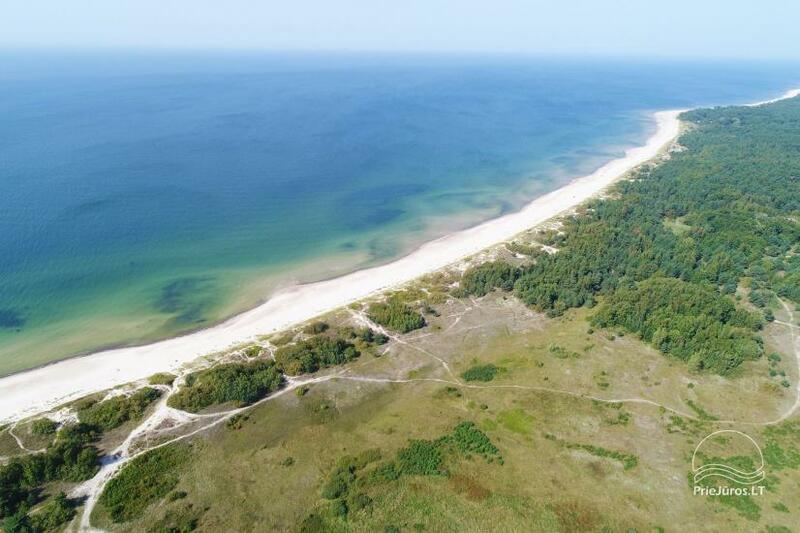 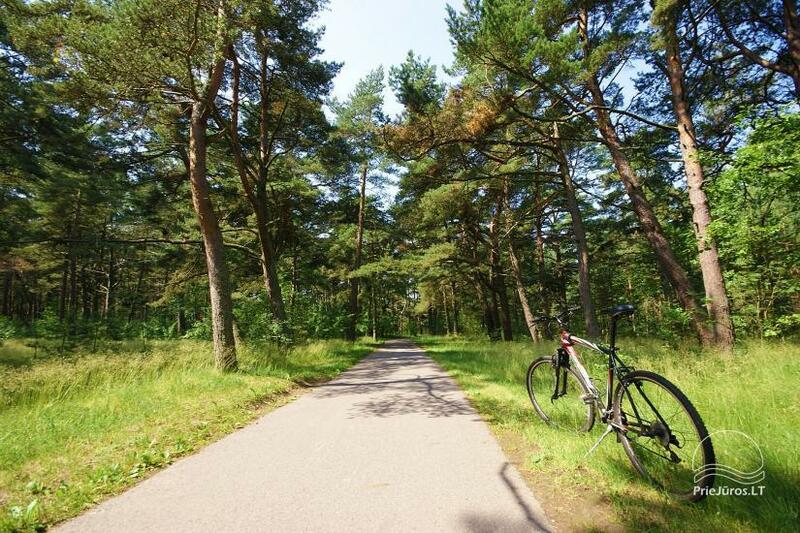 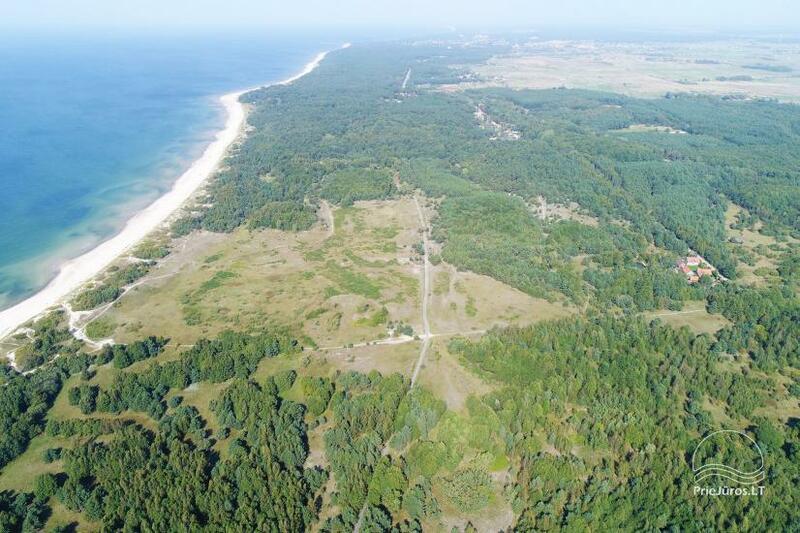 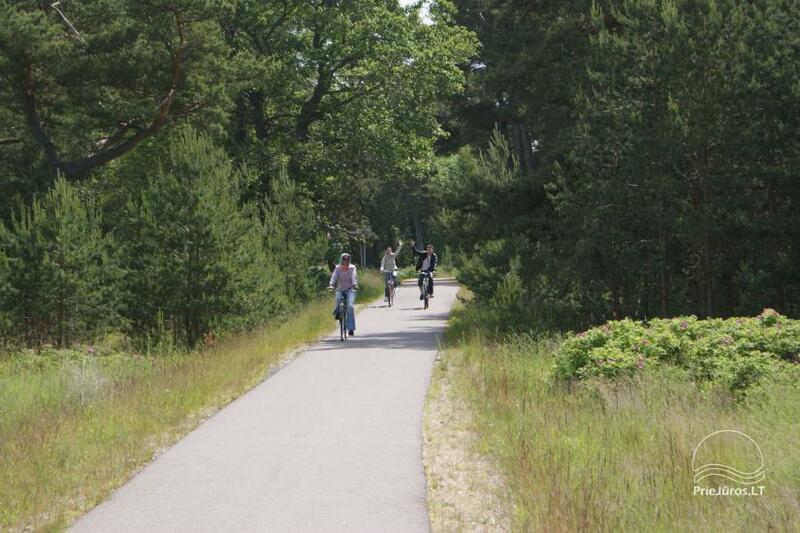 When arriving from Klaipeda towards Palanga, you should take a left turn on the sign „NEMIRSETA 2 KM “. 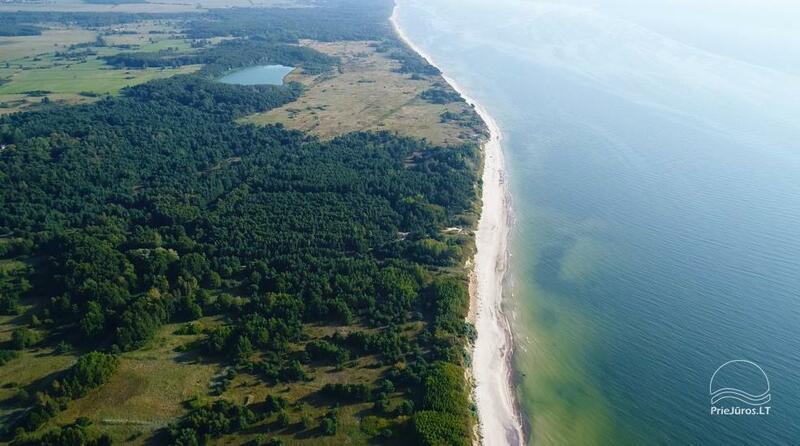 With almost the white sign indicating the beginning of Palanga city you should again take a left turn. 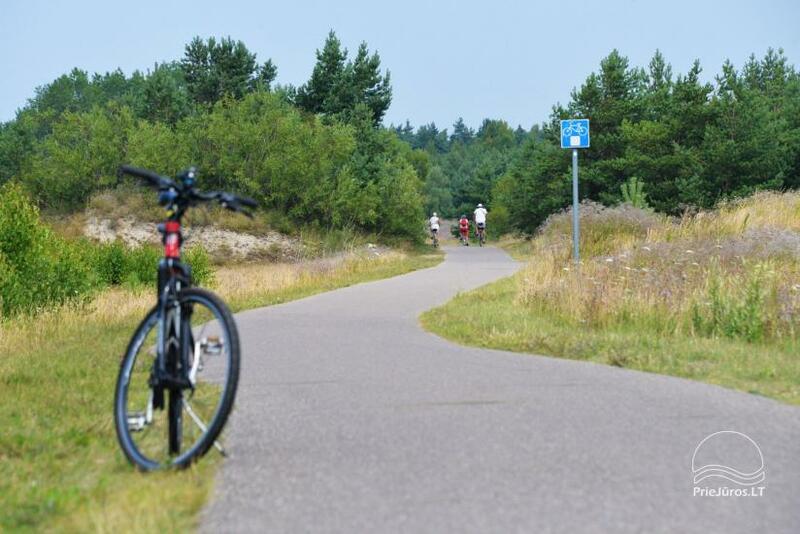 Later you should choose the left road (with a road sign restricting the traffic in the park). 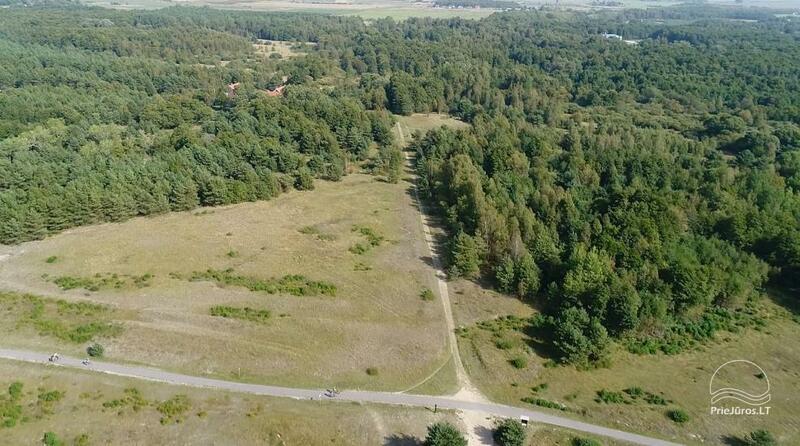 Approximatelly after 600 m on the right side you will see the guesthouse PARK VILLA!